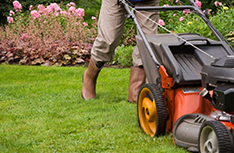 If you prefer to enjoy your lawn rather than mow it, contact the pros at Stykemain’s Tree & Lawn Service LLC. 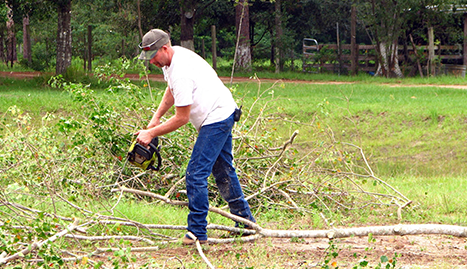 Don’t cut that tree limb down yourself. 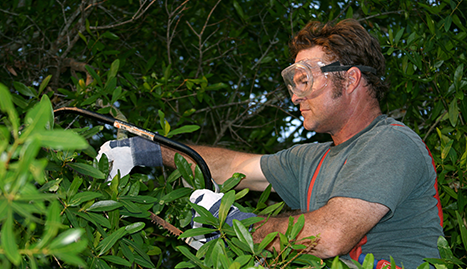 Trust the experts at Stykemain’s Tree & Lawn Service LLC. 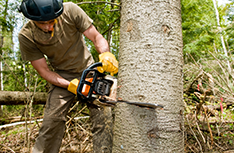 Forsafe tree removal and stump grinding services, Perrysburg calls Stykemain’s Tree & Lawn Service LLC. Stykemain’s Tree & Lawn Service LLC is your premier tree and lawn care company in the Perrysburg, OH region. 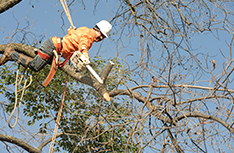 When you choose us, you choose years of experience and knowledge regarding the needs of the region’s trees and grasses. 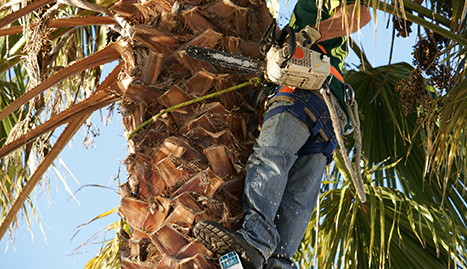 Our certified arborists and lawn care experts have earned us a reputation for careful, effective tree and lawn care, which is available at the area’s best prices. 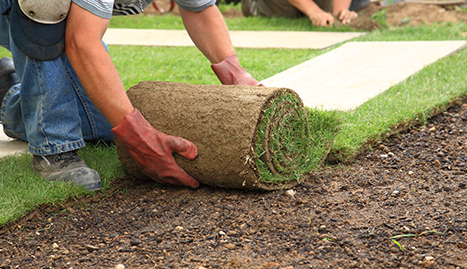 At Stykemain’s Tree & Lawn Service LLC, all of our work is dedicated to one thing—your complete satisfaction. We are a family-operated business and we have been serving our Perrysburg neighbors for more than 20 years, bringing them tree and lawn care that they have grown to depend on. For Perrysburg’s best in lawn and tree care services, contact the experienced professionals at Stykemain’s Tree& Lawn Service LLC today for an initial consultation and free estimate. Our family serving your family for 20 years!